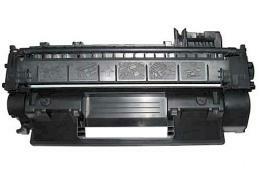 CE505X HP 2055 Toner (HP CE505X) Compatible with HP LaserJet P2050, P2055, P2055D, P2055DN, P2055X, (HP 05X) Compatible. 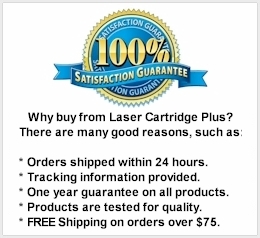 6,500 Yield, High Capacity Black Toner Cartridge. 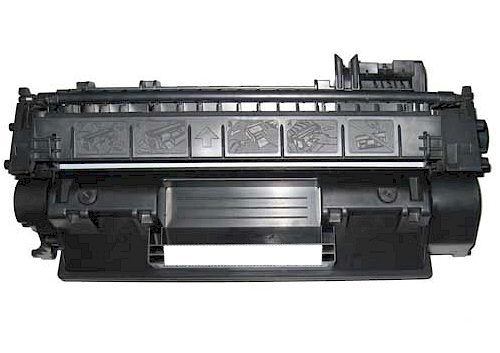 This CE505X toner is a high yield cartridge. The HP P2055 toner prints clean, crisp text, which makes this HP LaserJet CE505X black print cartridge an excellent choice.